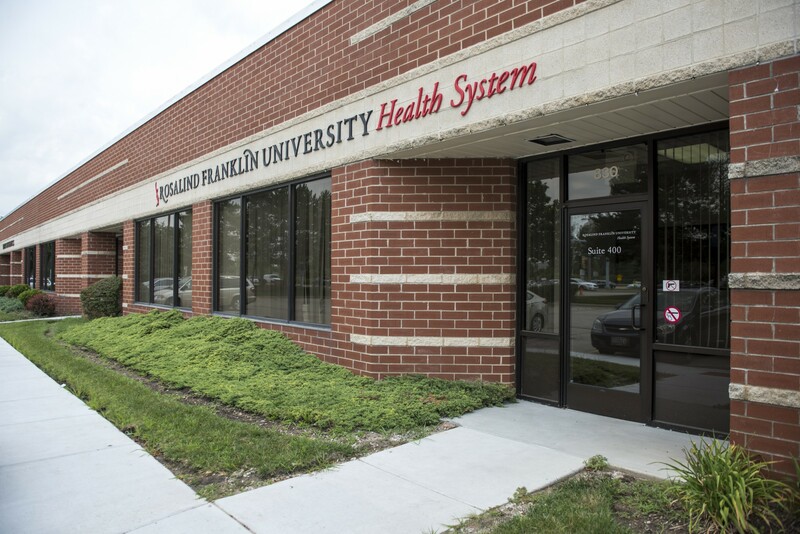 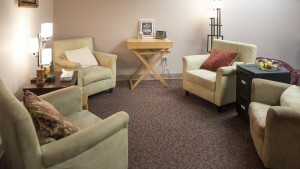 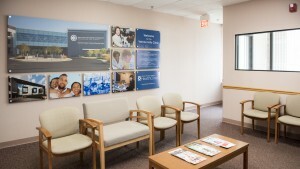 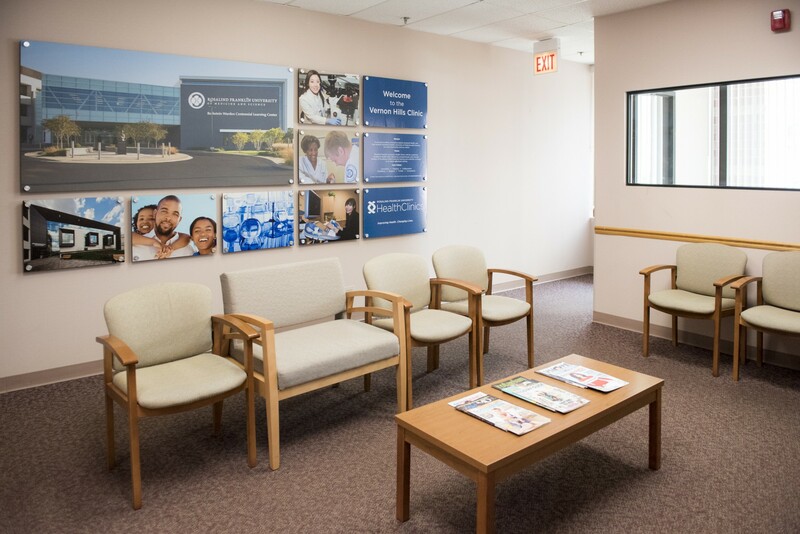 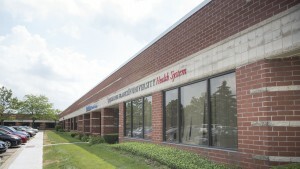 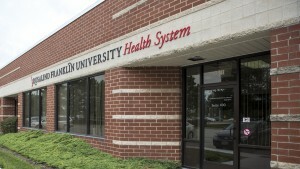 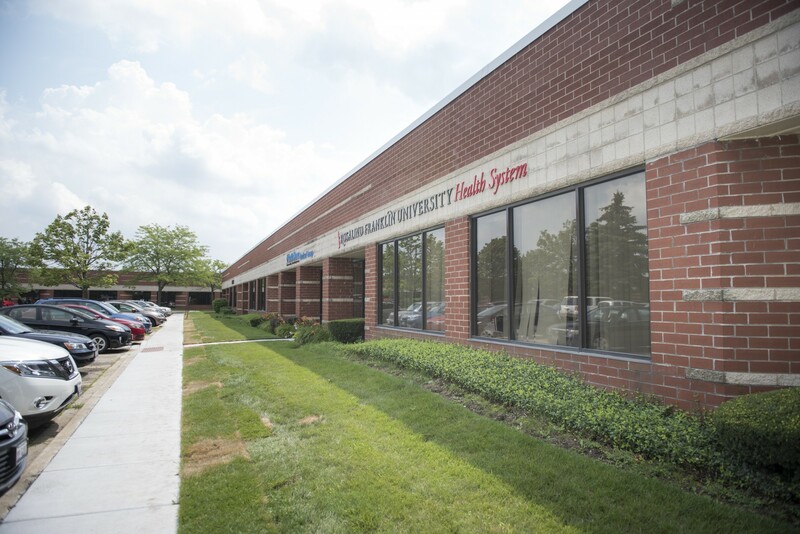 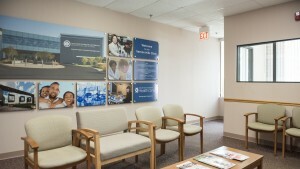 We're here to meet your behavioral health needs at our Vernon Hills clinic. 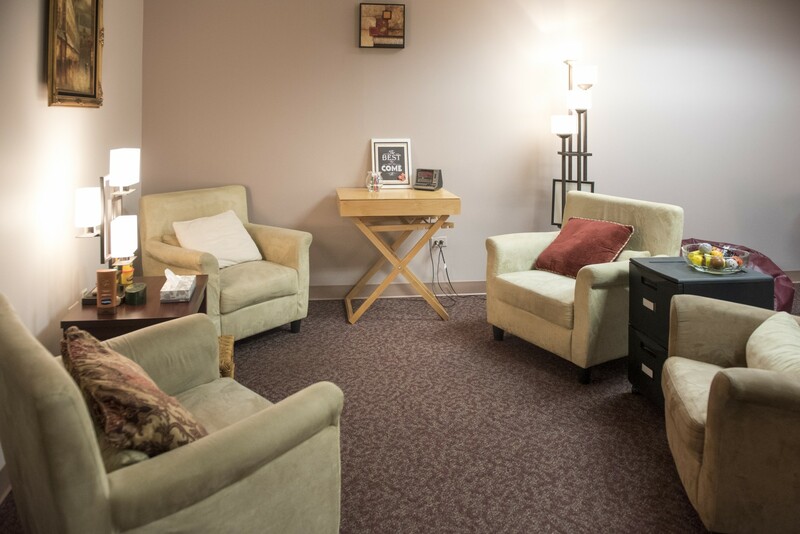 We offer day and evening appointments to help take the stress out of self-care. 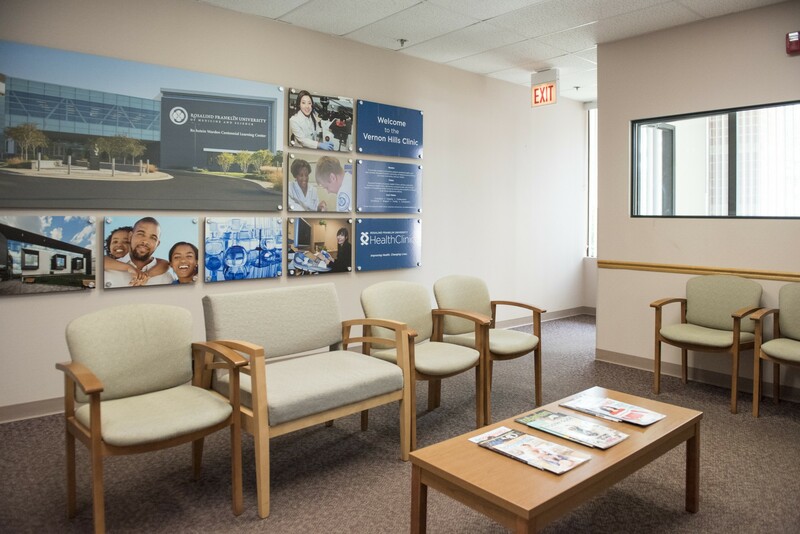 Our behavioral health specialists will listen to your concerns and work with you to determine the course of treatment that will be most effective for you.